Life is full of risks that can jeopardize your ability to achieve financial success. At VisionPoint, we believe it is our role as your advisor to help you identify those risks and provide you with guidance on how to reduce your exposure. We can help you find customized solutions that strive to protect your most valuable assets. It is important to remember that life insurance is not for those who have died but for those who are left behind. 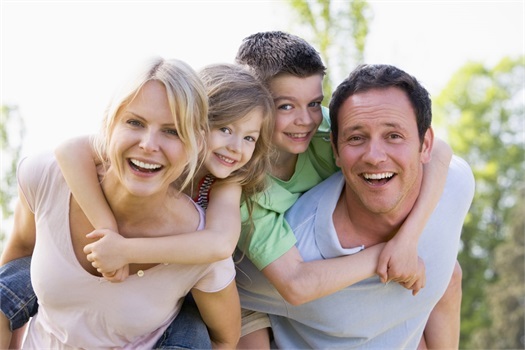 There are many ways that life insurance can be used. Some use it to help protect against the loss of an income stream for the family. Others use it to pay off remaining debts or to cover funeral and estate costs. It can even be used to transfer wealth to your beneficiaries in a tax-efficient way. Whatever your need may be, we can help you find a solution that is right for you. One of the greatest risks people will face in retirement is the potential need for long-term health care. As people continue to live longer, the probability of needing this type of care dramatically increases. According to Genworth's 2016 Cost of Care Survey, 70% of people over age 65 will need some form of long-term care and the average cost can range from $40,000 to $80,000 per year. 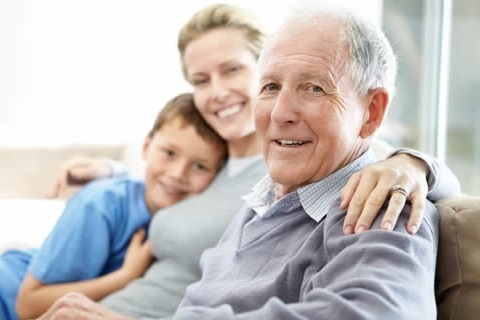 Let us help you find a Long-term Care solution that fits your specific needs. For most people, their ability to earn income is one of their most valuable assets, yet it is often the least protected. 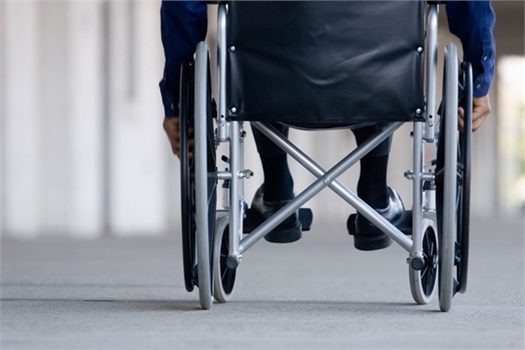 Disability insurance is used to help replace a major portion of your income should you become sick or injured and unable to work. Having this type of insurance can provide a sense of financial security, knowing that if the unexpected happened, you could still receive monthly income. Let us help you find a solution that helps protect your most valuable asset - your income!